Don't rely on the luck of the Irish to keep you out of jail. 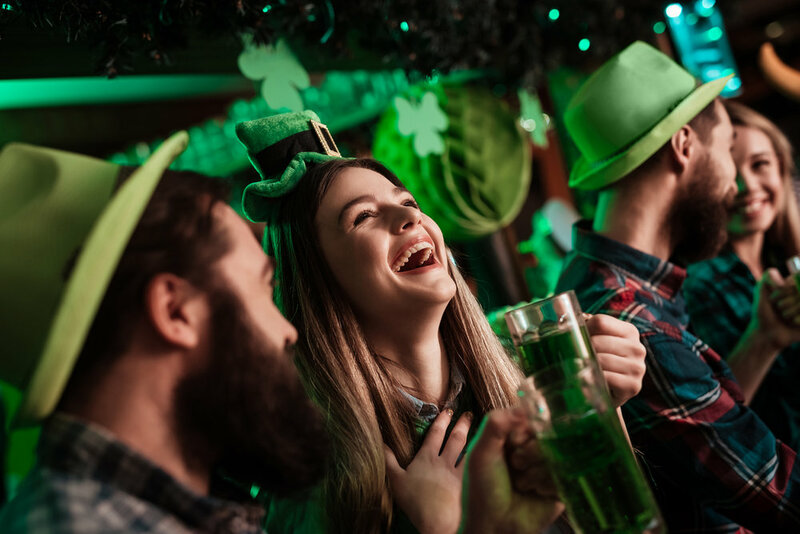 Everyone loves to get into the Irish spirit on St. Patrick's Day, but there will be additional police on patrol looking to make arrests. We caution everyone to avoid driving while under the influence of alcohol. It is important to note that with the St. Patrick's Day parade being held on a Saturday, there will be an even greater police presence due to the large crowd. Public intoxication and disorderly conduct can result in arrest, fines and license suspension. Serious consequences also come if a minor is caught drinking underage. If you or your teenager find yourself facing DUI charges, we advise you to contact us immediately, and our office will be available 24/7 to help you.